Creative play opportunities for all ages! YMCA Calgary is excited to offer a dynamic selection of visual arts, drama and dance programs, workshops and live shows. A family-friendly performing arts series of live performances from professional companies in our theatres at Shane Homes YMCA at Rocky Ridge and Brookfield Residential YMCA at Seton. Making our theatres available to the community to rent, offering our professional support staff, state of the art lighting, sound and video equipment to other community-minded organizations for performances and events of all kinds. Whether it’s through paint, clay, music, drama or dance, creating and sharing stories through the arts has the power to bring us closer together, improve mental and physical wellness, and build thriving, connected communities. We have partnered with some extraordinarily gifted arts professionals who specialize in providing live performance experiences for the whole family! These live performances are in the BMO Theatre at the Shane Homes YMCA at Rocky Ridge and in our brand-new home at Brookfield Residential YMCA at Seton! The Jim Henson Foundation Grant awarded “Milo the Magnificent” is a highly engaging puppet show about an aspiring magician. 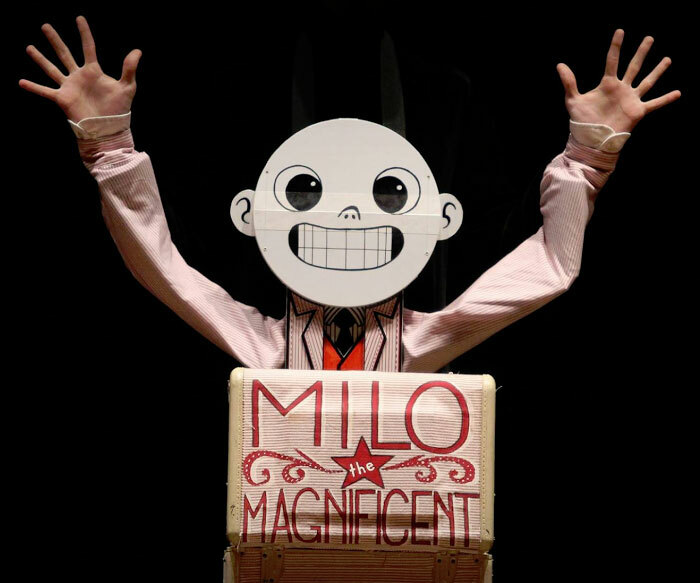 Using stunningly innovative puppetry, Milo presents a variety of magic tricks which don’t always go as planned. All ages. Patti is a Calgary flight attendant who has been unlucky in love. 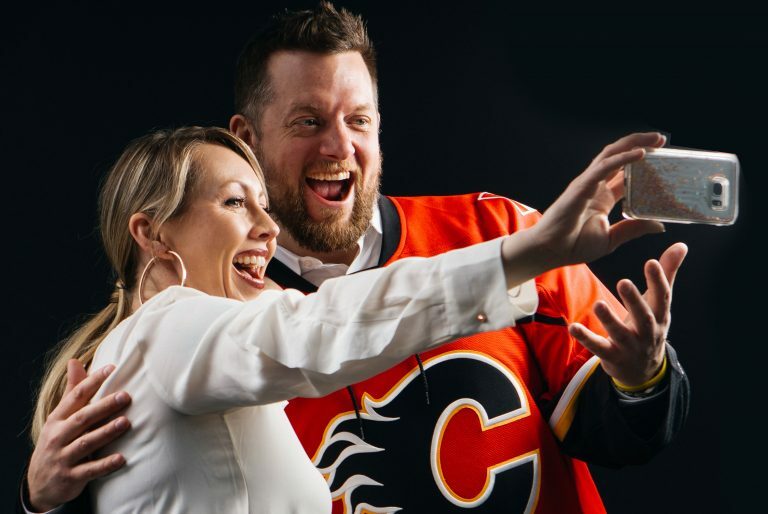 A chance encounter at a hockey game leads to a first date. But the game of love is not without penalties. This romantic comedy from Cowtown Opera uses the greatest hits in opera to tell a tale of modern love. The recipe for fun? 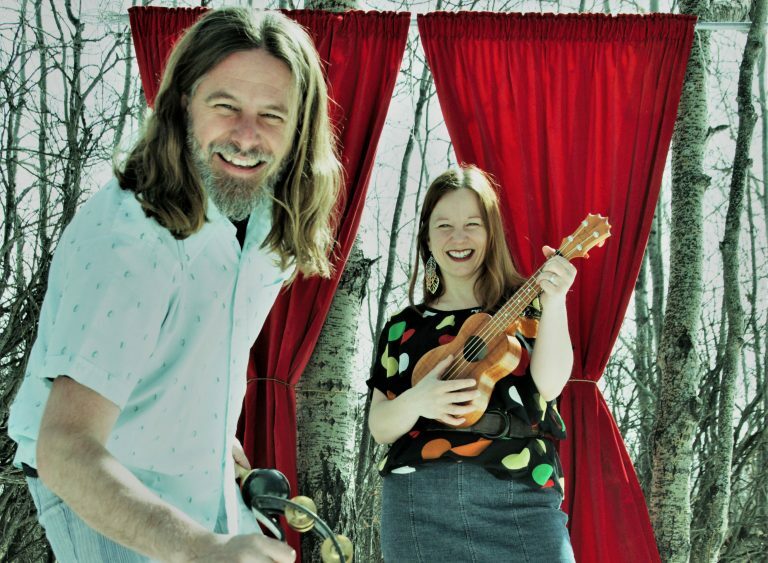 We take a scoop of toe-tapping tunes, add a dash of silliness, then rattle and strum until we’re ready to fall over. “Rattle and Strum” gets kids of all ages dancing, clapping, singing, and playing. Join us for The Nutcracker (in a Nutshell) – a special 40-minute adaptation of the holiday classic created especially for toddlers and their families!